Crackerjack! – For the fainthearted . . . Marking the fiftieth anniversary of BBC Radio 2 this week, Ken Bruce interviewed Michael Aspel on this morning’s programme. Michael Aspel recalled his days as both a radio and television presenter, happily recounting tales of studio interviews on the radio and some unscripted moments as host of This is Your Life on television. 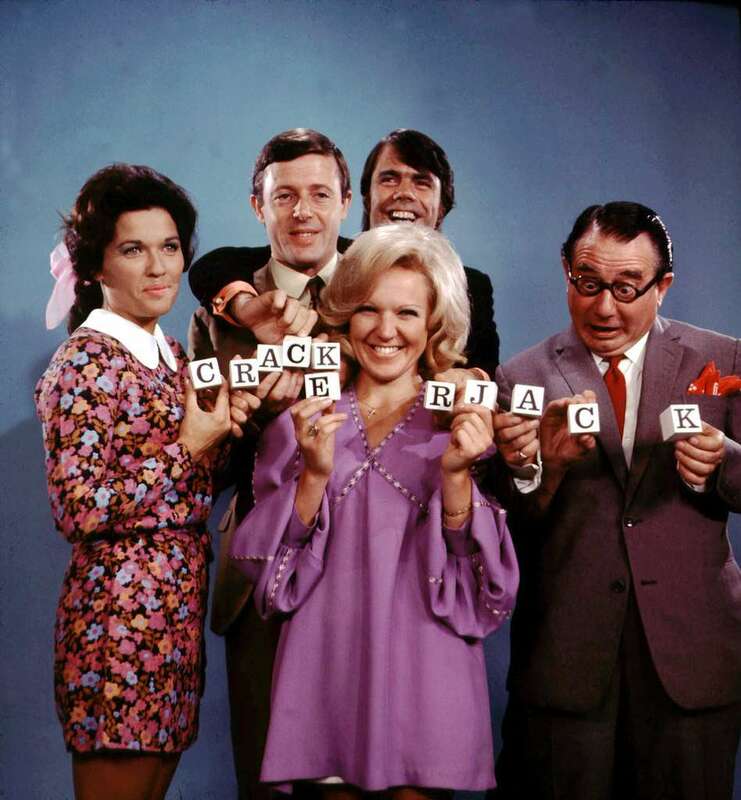 Disappointingly, neither he nor Ken Bruce made reference to Crackerjack!, the children’s programme broadcast on BBC television for twenty-nine years, from 1955 until 1984, a programme which was presented by Michael Aspel from 1968 until 1974. Crackerjack! episodes lasted only forty minutes, but seeing Michael Aspel appearing on the screen of the black and white television and announcing, “It’s Friday, it’s five to five. . . It’s Crackerjack!” meant that the best forty minutes of the week were about to begin. Crackerjack! was different from any other programme, broadcast live in a theatre filled with children, it had an immediacy and an intensity that contrasted sharply with the staid mood of broadcasting in the 1960s. Michael Aspel was the suave, smiling presence who anchored the programme, he played the “straight man” amidst the anarchic mischief that might mark the programme. In memory, he always wore a smart suit, collar and tie, and would stand in the middle of the shot, speaking directly to the camera. Michael Aspel seemed almost an official seal of approval upon the programme, if someone as important as him could host the show, then the slapstick comedy and silly games could be enjoyed without there being any fear of disapproval from any adult in the house. Michael Aspel went with laughter and delight – and with Crackerjack! pencils, the propelling pencils that were given out as consolation prizes to those who did not win the games. 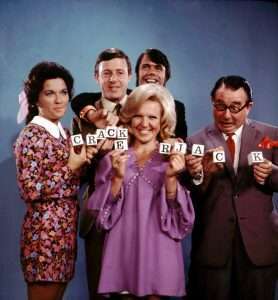 Years later, “a Crackerjack! pencil” remained as the description of a consolation prize that was much wanted. Only two of the recordings from Michael Aspel’s years as presenter still survive, and they from his final series in 1974. Michael Aspel’s first episode, his stepping out in front of the cameras on 13th September 1968, to the approval of a seven year old boy, will have to remain a memory.